Breaking a hole in the thick ice crust over the the Eastern Sea we submerge into an unknown winter world, an primeval world, underworld, diving through the dark, seeing bioluminescent creatures. And while the ‘space night’ is seeking for new music, we dive into deeper unknown heterotopic spaces on planet earth: an ocean of music as well as our minds and dreams. 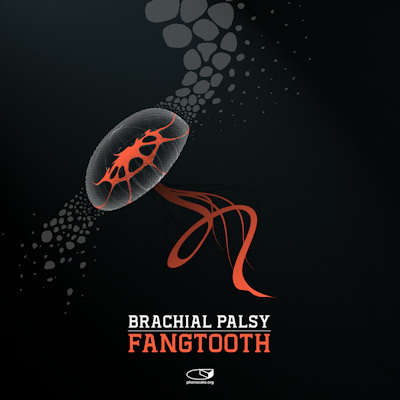 Artwork designer Sebastian euphorically says, the release by lipizian artist Brachial Palsy reminds him of influences like Biosphere, Delerium and Clock DVA. And so you can expect an unagitated music album with constant beautiful ambient. Thank you Brachial Palsy for your trust to let Phonocake bring this release out, even if we again needed so long time for it.